It's Friday again! Annnnnnd....I got nothin' this week but client photos and umptybajillion wedding edits. So, I'm just gonna post these pics of this gorgeous church from the wedding I'm editing. I seriously loved shooting here! I hope your week has been more fun and summery than mine. I'd love to see your favorite photos from this week and hear what you've been up to! Please share your link below. 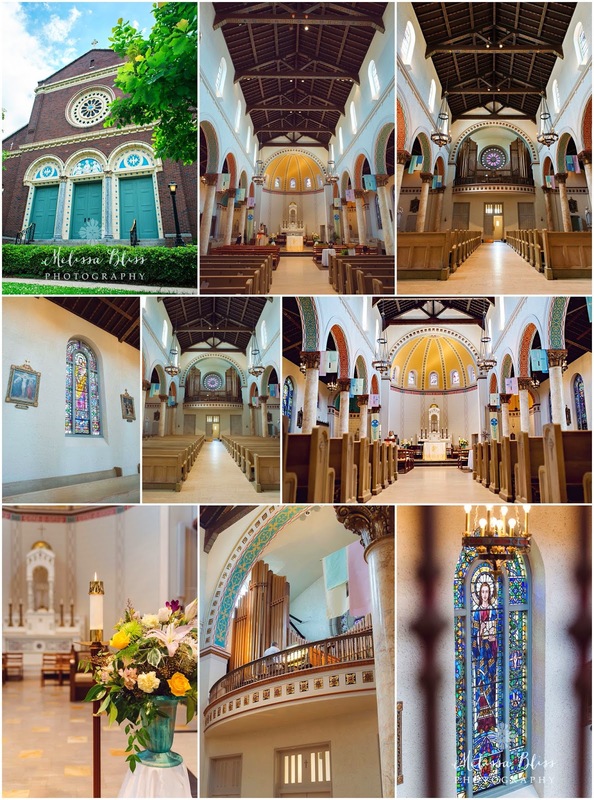 Love the stained glass - what a gorgeous place to get married! WOW- what a gorgeous place. I love hearing that you are busy with work- that is a good thing. Love & hugs my friend! Am surprised to see so many pastel colors in this church! Great captures by the way!